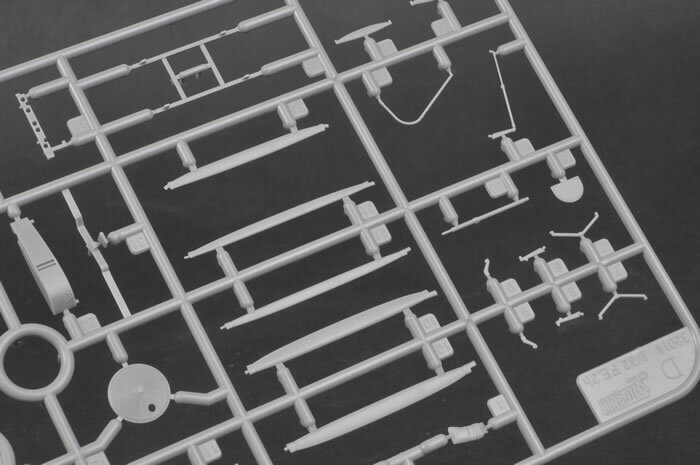 339 parts in grey injection moulded plastic; seven parts in clear; 12 photo-etched parts; markings for five camouflaged aircraft. 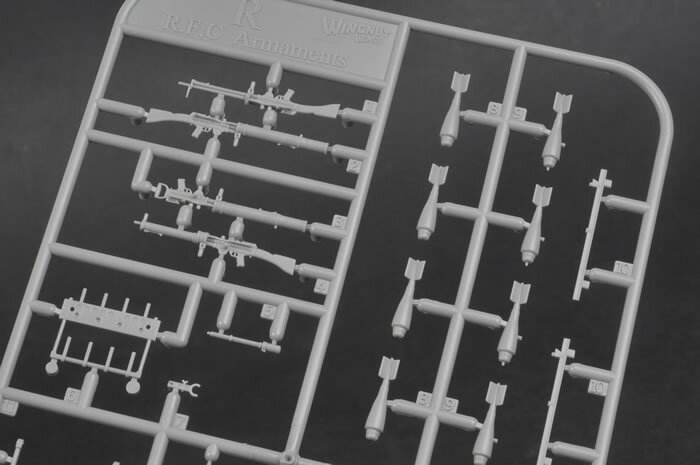 Thoughtfully engineered; outstanding representation of fabric, tape and general surface detail; high quality mouldings with fine sprue attachments; useful options including alternative propellers, bombs and guns; photo-etched seat belts; comprehensive decal sheet in perfect register with minimal carrier film; full-colour 34 page instruction booklet doubles as a one-stop reference. Wingnut Wings' FE.2b is a welcome addition of this important fighter / bomber / reconnaissance aircraft to their consistently impressive range. 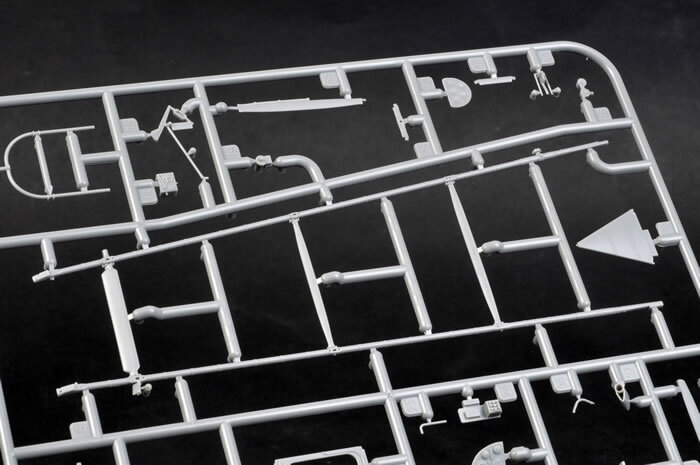 Highly Recommended to experienced modellers. 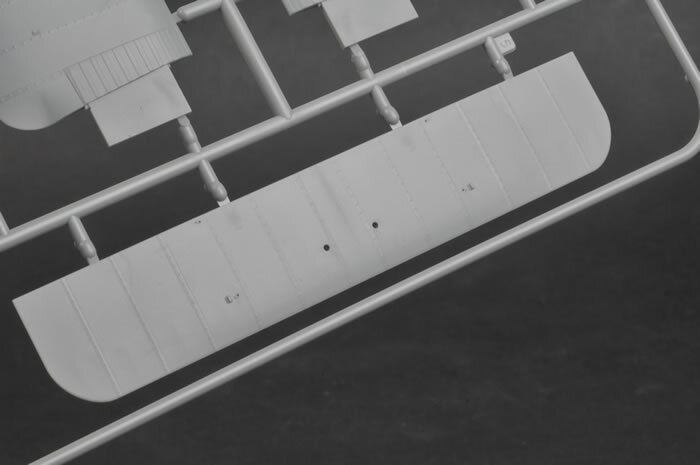 Although it may have appeared to be an awkward and fragile combination of timber, wire and fabric, the FE.2b actually proved itself to be a versatile and successful design in the roles of fighter, bomber and reconnaissance. The two-seater pusher configuration offered the forward gunner an excellent view and field of fire, being unobstructed by a propeller and perched at the business end of the aircraft. The full name of the aircraft was "Farman Experimental 2b", and the RAF referred to its manufacturer, the Royal Aircraft Factory. The Royal Air Force would not come into being until 1 October, 1918. 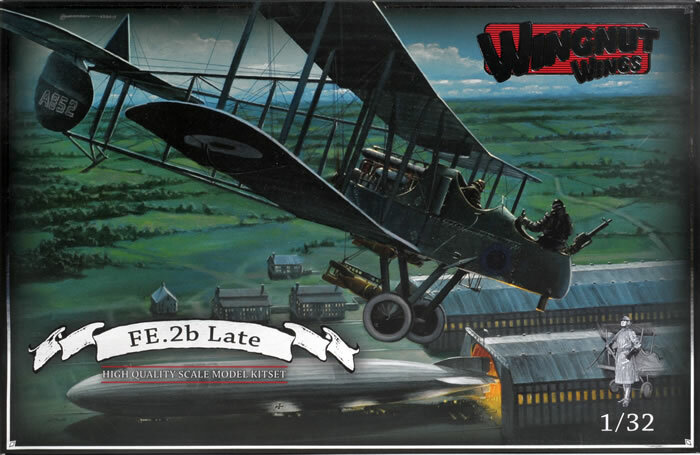 The FE.2b entered Royal Flying Corps service in late 1915. 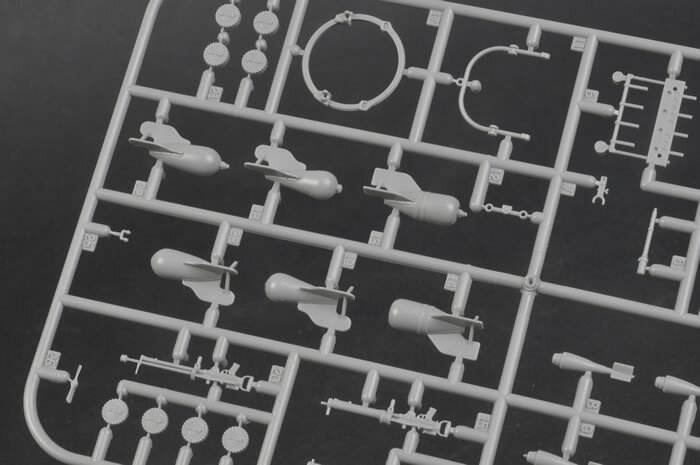 Wingnut Wings’ 1/32 scale FE.2b comprises 339 parts in grey injection moulded plastic; seven parts in clear; 12 photo-etched parts and markings for five camouflaged aircraft. In common with their earlier releases, Wingnut Wings' FE.2b features beautiful surface texture including subtly stretched fabric, fine strips and stitching, crisply recessed panel lines and raised details where appropriate. The designation of the FE.2b was "Experimental", and it is certainly unconventional even for a WWI aircraft. The forward fuselage nacelle, the rear-mounted pusher engine and the tall, wide timber booms tapering back to the tailplanes combine to create a unique airframe. 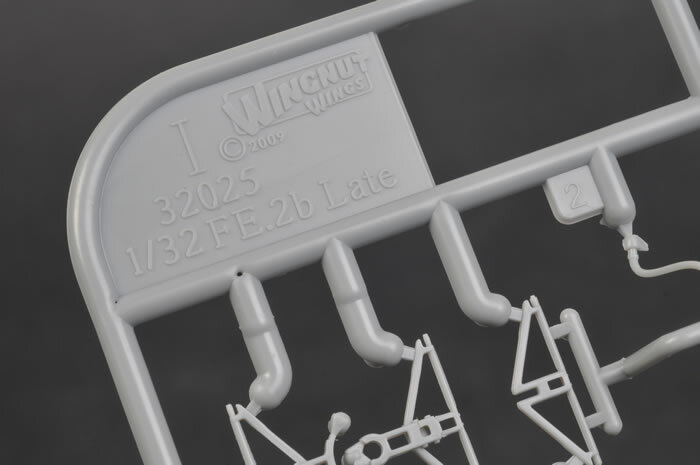 The ungainly and complex design must have presented some hurdles to Wingnut Wings' engineers too, but they have risen to the challenge with an approach that is probably as simple as the aircraft will allow. 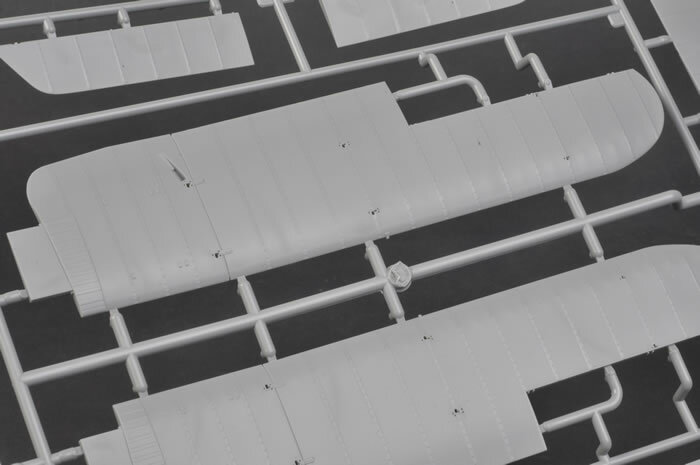 The booms are moulded as a single piece for each side frame, with just three horizontal struts between the frames plus the tail skid and rudder assemblies. 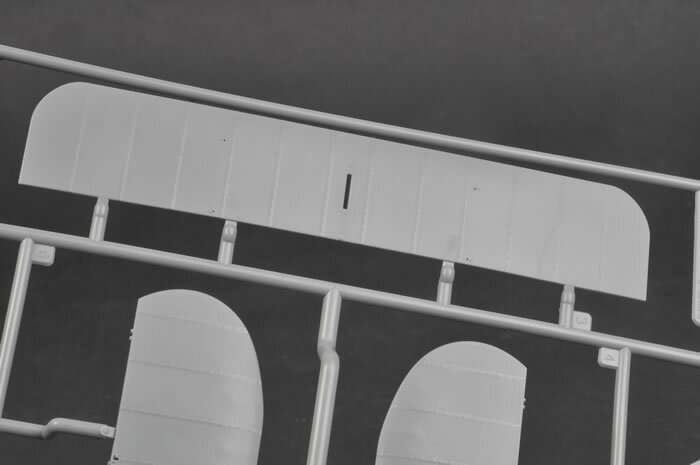 Each lower wing is moulded in one piece with a stout locating tab, making them a robust and accurate mount for the struts, upper wing and boom. 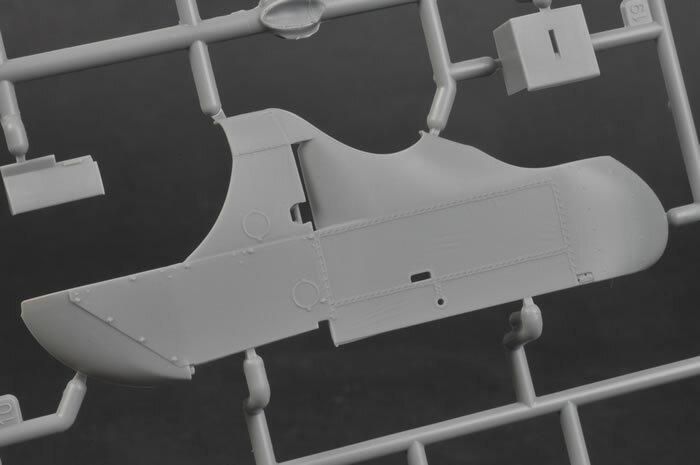 The wide upper wing is broken down into a centre and two outboard sections, with the centre section being made up from an upper and lower half. 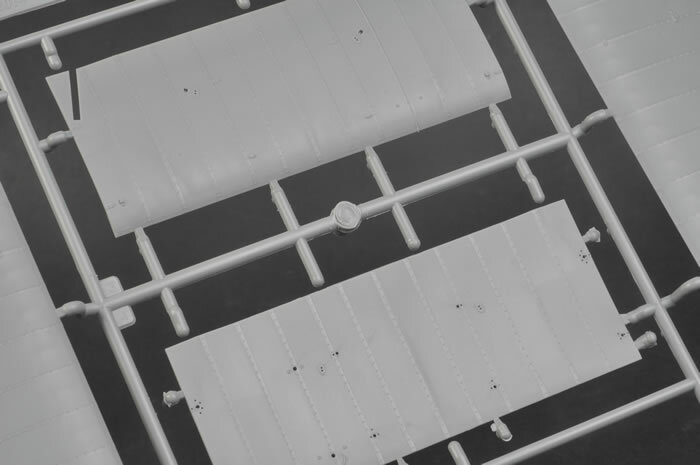 The 16 interplane struts are each presented as individual mouldings and are equipped with good-sized locating pins that fit into corresponding holes in the wings and fuselage. Locating positions are marked for rigging, which should be drilled out with a 0.5mm or 1mm drill (as indicated in the instructions) to a depth of at least 1mm. 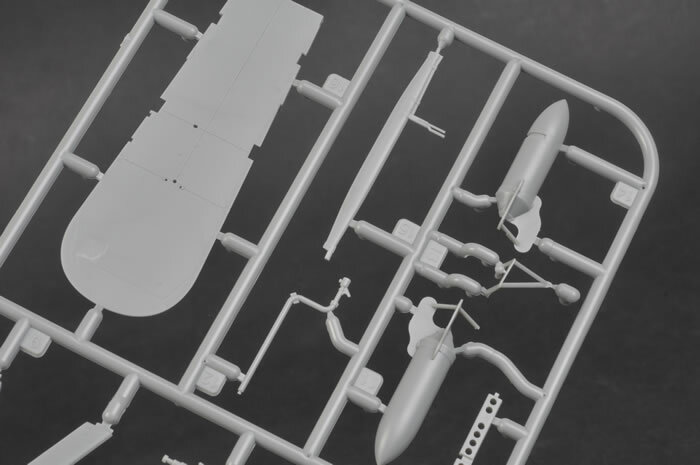 The fuselage interior is supplemented with a thoroughly detailed cockpit, complete with framework, radiator, ammunition bins and fuel tank. 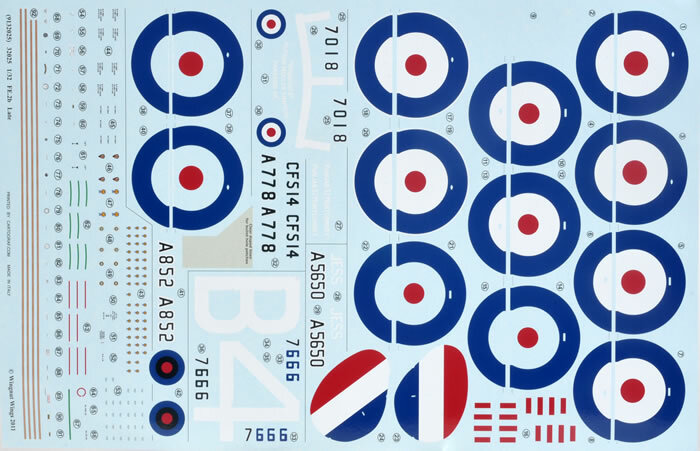 The instrument panel is adorned with individual authentic decal instruments. The 32 part 120-160 hp Beardmore engine is a model in its own right. This sits just aft of the pilot in the rear of the fuselage nacelle. 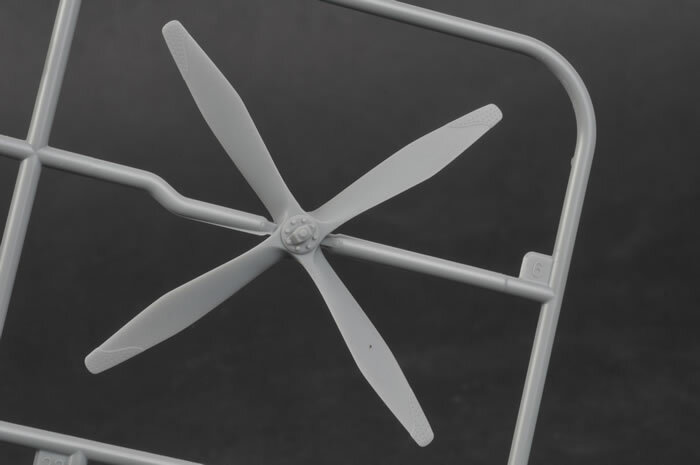 Two styles of nacelle mounts are included, plus alternative exhausts and propellers. 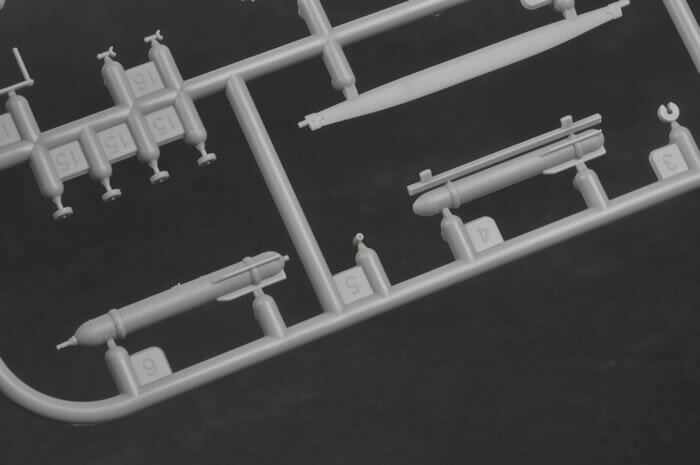 The instructions clearly call out which parts apply to which marking option. Painting options for interior and exterior elements are quite comprehensive too. 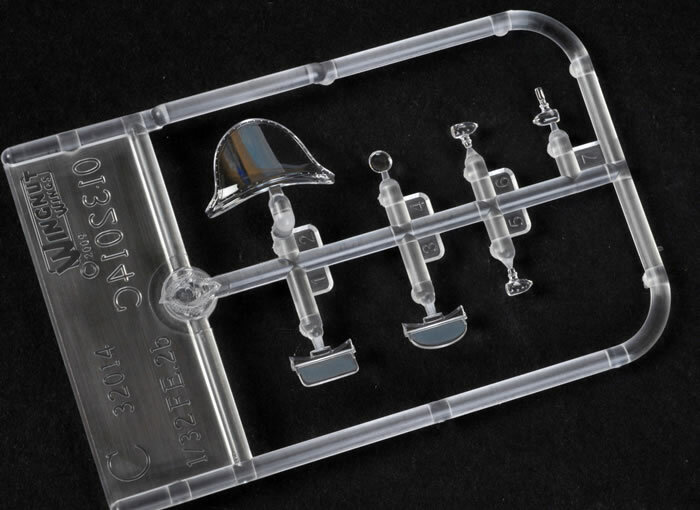 The seven clear parts are thin and free from distortion. 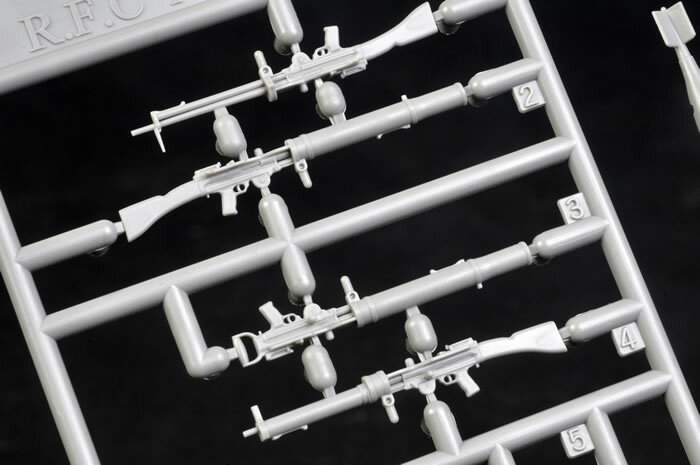 The Lewis Mk.II machine guns with their alternative magazines and collector bags are all-plastic affairs with the exception of the optional gunsights, and are very well detailed. 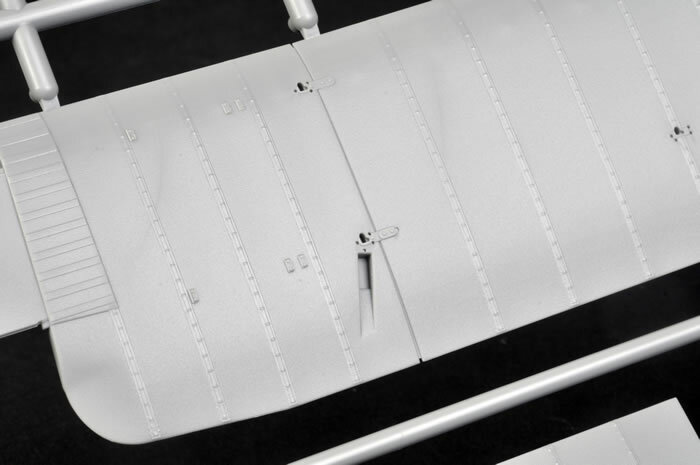 Other photo-etched parts include the harness straps for pilot and observer. The wheels feature detail on this inside of the hub. 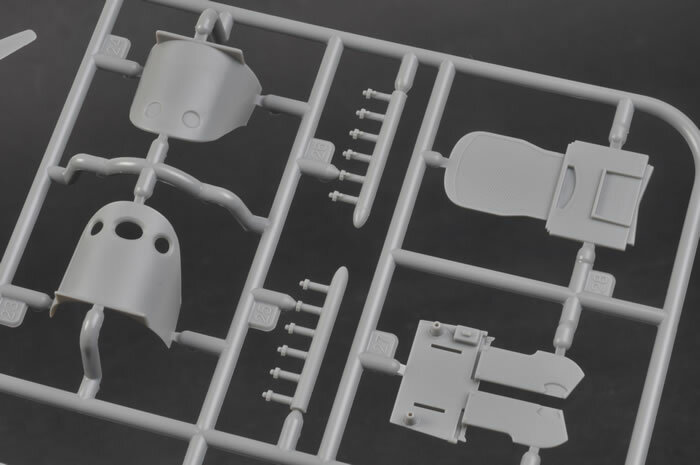 The most intimidating aspect of the build for most modellers will be the rigging, which is by far the most complex arrangement of any of Wingnut Wings' releases to date. 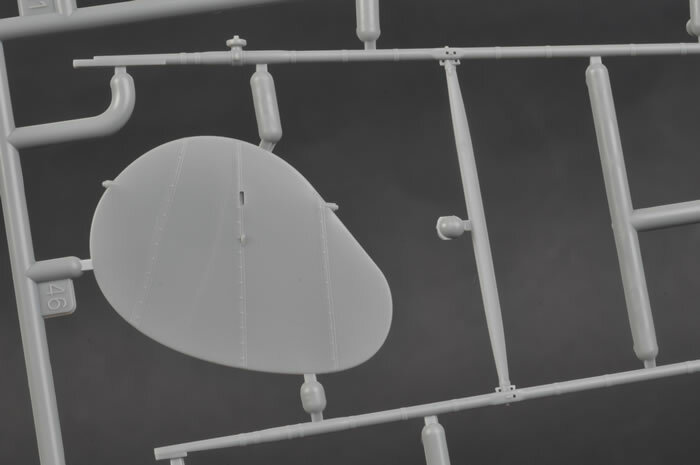 The wires themselves will be a combination of flat RAF-style and conventional round profile rigging. 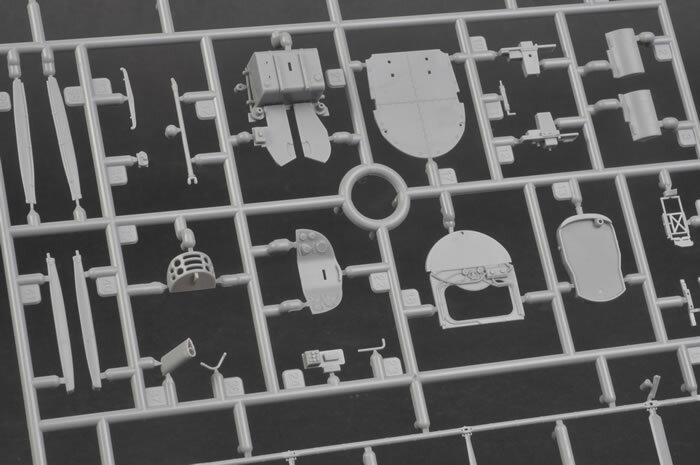 Several pages of the instructions are dedicated to showing the rigging in large, clear diagrams, colour coded to illustrate the different styles of rigging material. 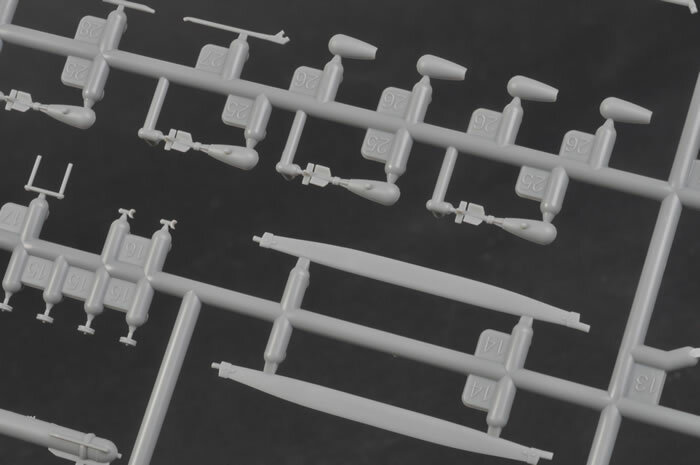 There are also hints and tips on rigging that may be found on Wingnut Wings' website. 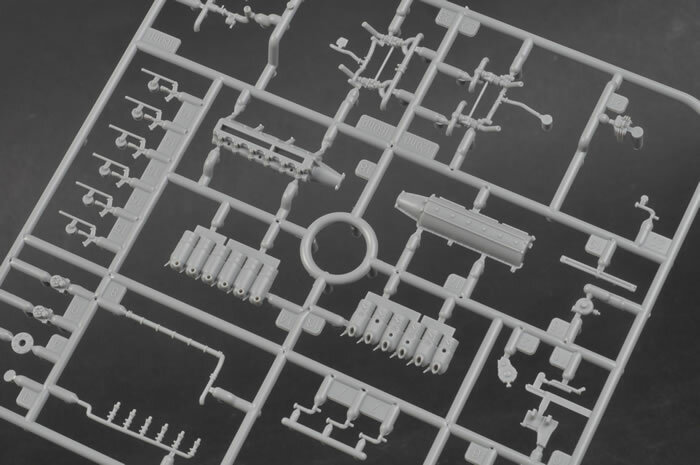 The 34 page instruction booklet is presented in the same format as its predecessors, with 3D construction views supplemented by generous reference photos of wartime machines and some colour detail shots of a Museum example. Five marking options are provided. Two of these are for night bombers. 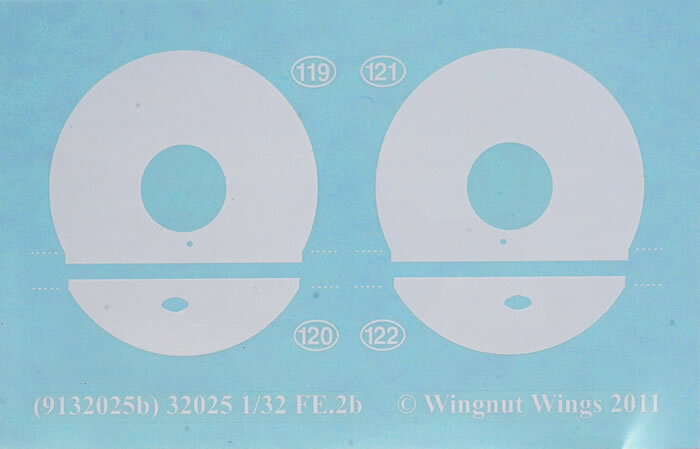 The decal sheets are printed by Cartograf. They are in perfect register and feature thin surrounds. Stencil markings along with the aforementioned instruments accompany the unique aircraft decals. 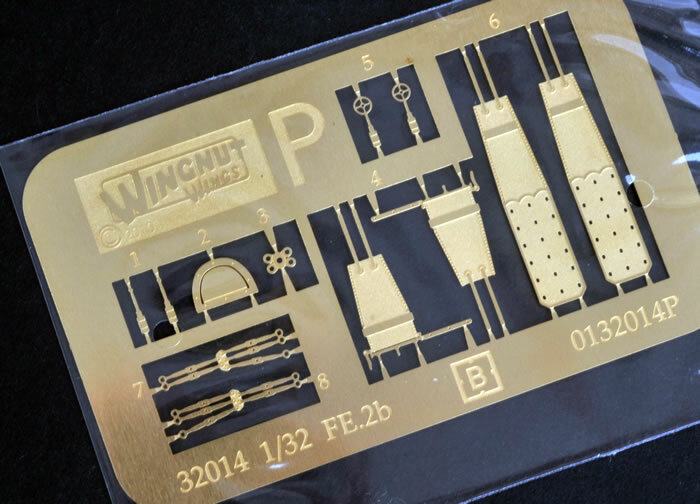 As always, Wingnut Wings extracts the best possible results from plastic moulding technology thanks to their exemplary research, brilliant digital modelling and eagle-eyed supervision of the mould cutting, toolmaking and production process. 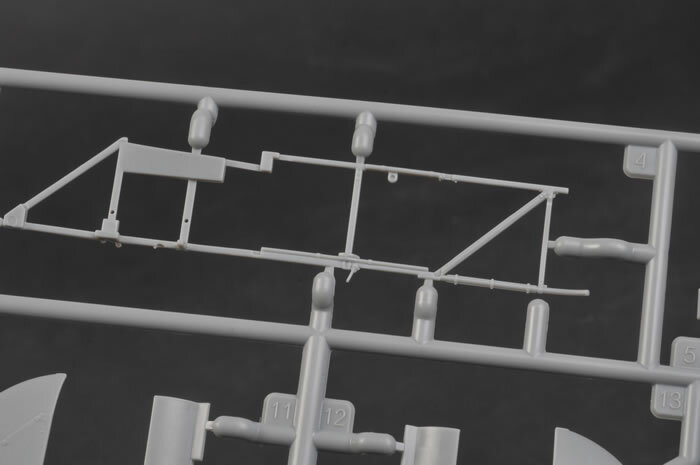 With its rear boom arrangement, 16 struts, relatively high parts count and complex rigging, this one will be best suited to modellers with a couple of WWI kits already under their belts. 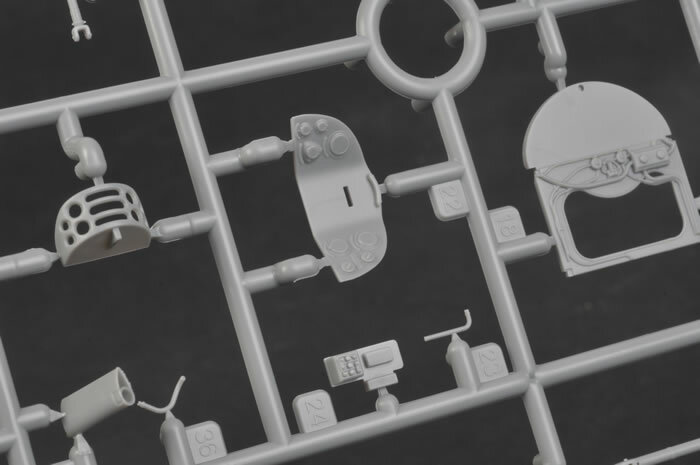 Even so, I have no doubt that the model will build up positively and will fit well thanks to its thoughtful engineering. There is also no doubt that the finished model will be an impressive and unique specimen on your display shelves or in competition. Highly Recommended to experienced modellers.